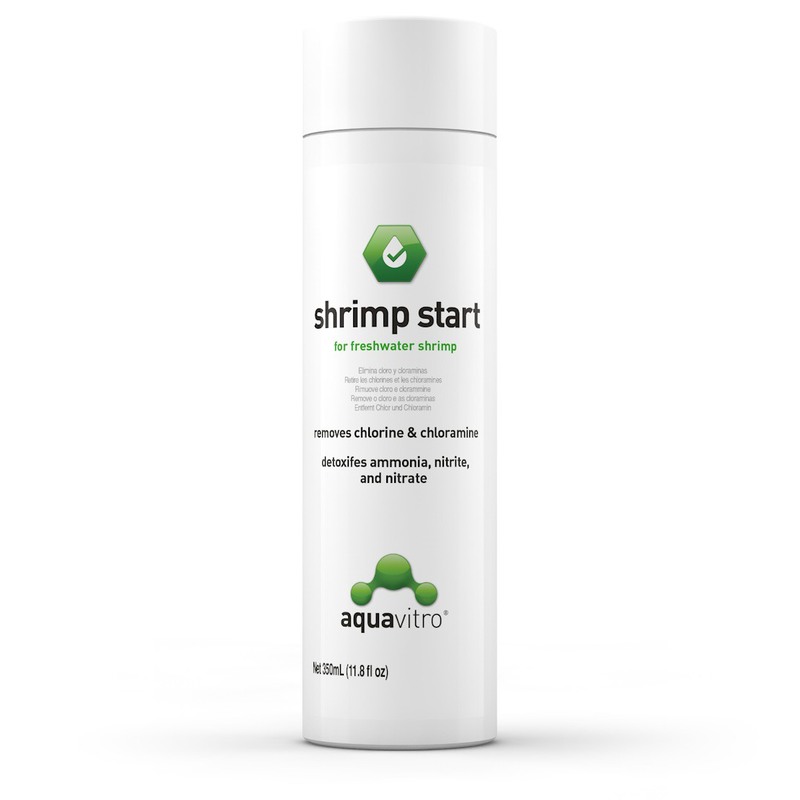 shrimp start™ is the complete conditioner for your freshwater shrimp aquarium. 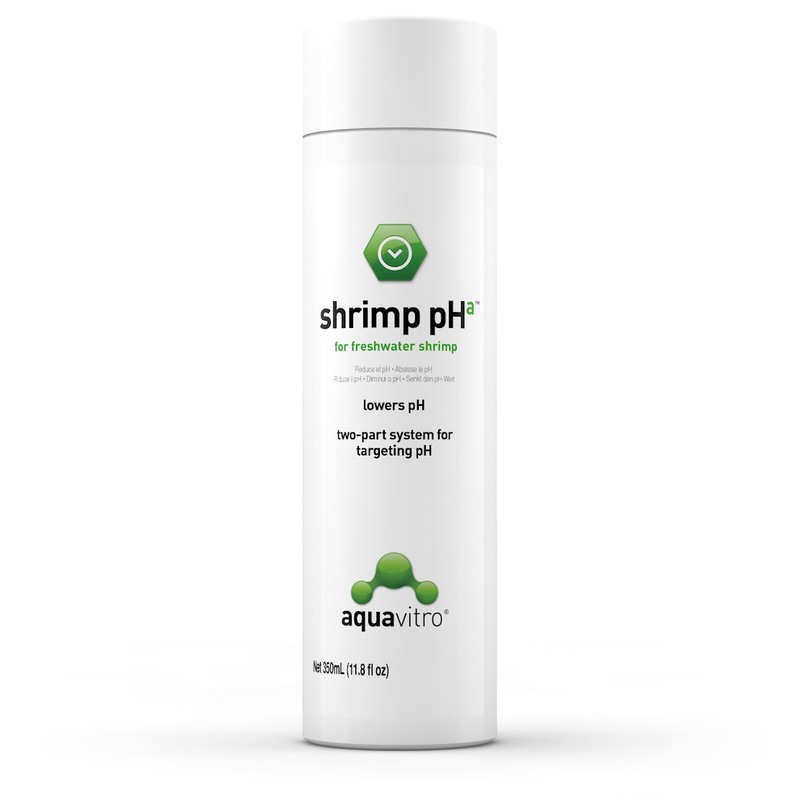 shrimp pHa is one part of a two-part system which aids in replicating the water chemistry found in the native habitats of freshwater shrimp. Lowers pH. 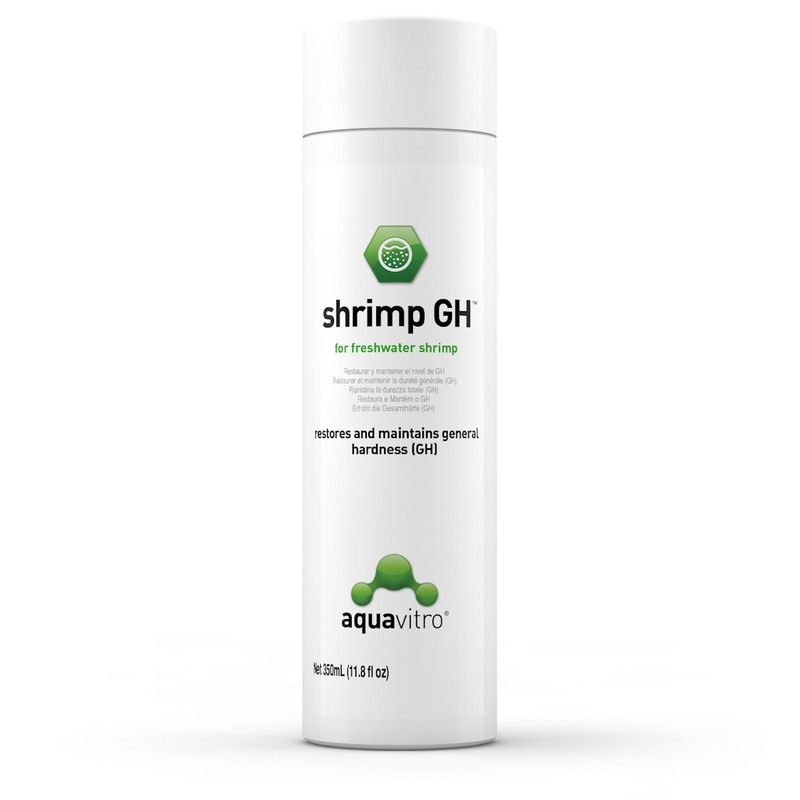 shrimp pHb is one part of a two-part system which aids in replicating the water chemistry found in the native habitats of freshwater shrimp. Raises pH. A stabilized potassium iodide source intended to aid in replicating the ideal environment for freshwater shrimp. 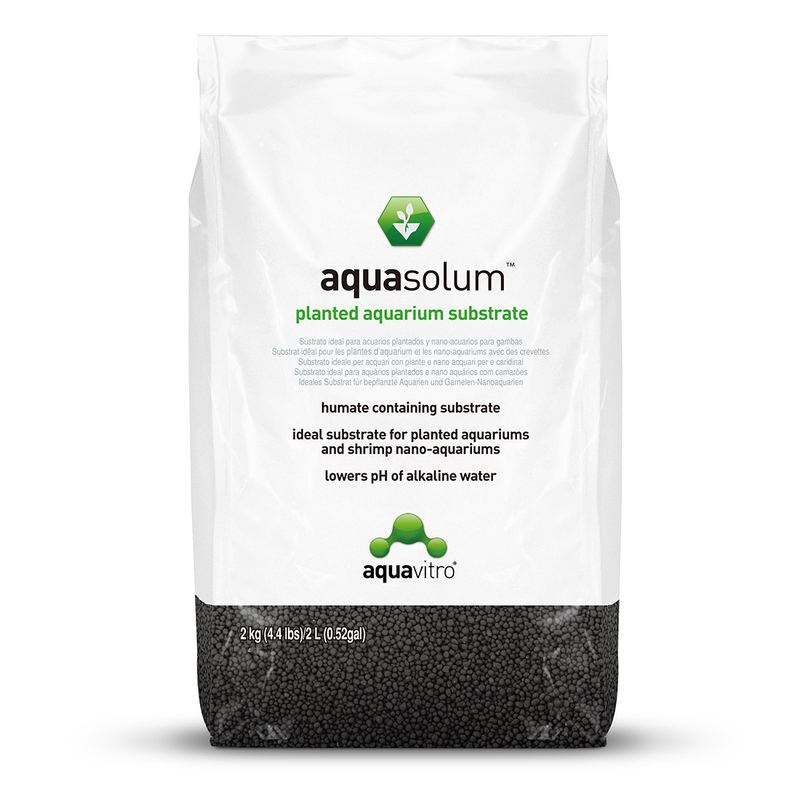 aquasolum™ is a lightweight, porous substrate derived from humate. Its tendency to lower pH and soften water makes it ideal for keeping freshwater shrimp.